Your Pianist . . .
is one of the most romantic venues in Britain - some would say the world. 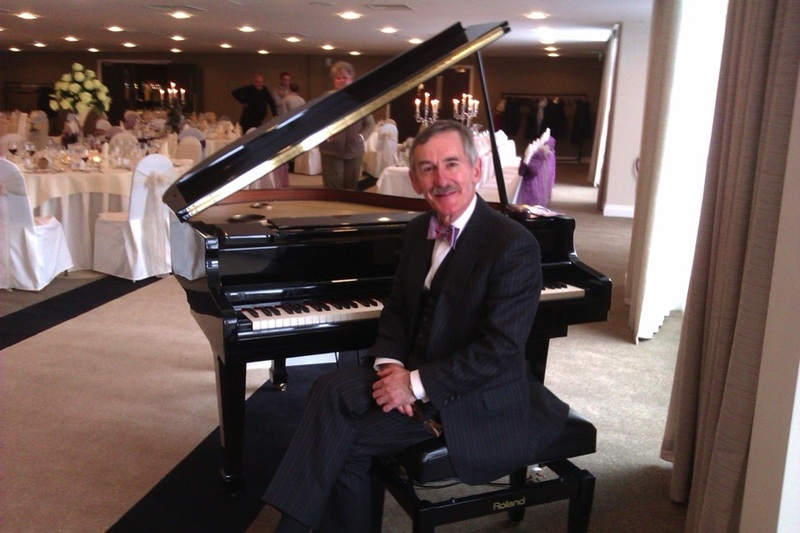 I provide romantic piano music for civil and church wedding ceremonies, drinks receptions, wedding breakfasts and house parties throughout the Lake District. I also play throughout the whole of Cumbria, Southern Scotland, North Yorkshire, West Yorkshire, Lancashire, Cheshire, Staffordshire, Greater Manchester and London. click here if the video does not display. Click on the video below to hear a sampler of my CD. which has become my most requested bridal entrance music ever! My new CD, 'A Lakeside Memory', is available to guests at Lakeside, and online for everyone.